• Vascular endothelial inflammation accumulates causing progressive deterioration of tissue oxygenation as byproducts of hypoxic/anaerobic metabolism accumulate to further inhibit metabolism. • Low-altitude adapted quantity of red blood cells resulting in a sea-level adapted oxygen transport capacity resulting in less-than-normal exertion capacity while at altitude. The hypoxic dwell time of this guide to provokes red blood cell proliferation and conditions the body to routinely open lungs, and increase circulating blood volume. Use this guide at least two weeks before going to altitude. A month is preferable to give the body time to create new blood cells. The oxygen recovery cycles minimize vascular inflammation which is the hidden vulnerability factor altitude related symptoms. Most at-home users report total avoidance of altitude related symptoms with this guide. Avoidance of altitude symptoms and enhanced physical performance at altitude. Most visitors to high altitude have pre-existing vascular inflammation which is exacerbated by dehydration and reduced oxygen partial pressure that accompany going to high altitude. See Henry’s Law. Vulnerability to altitude related distress is governed by these two effects. After the cycle start metabolic waste from anaerobic by products accelerates the cycle creating dehydration. 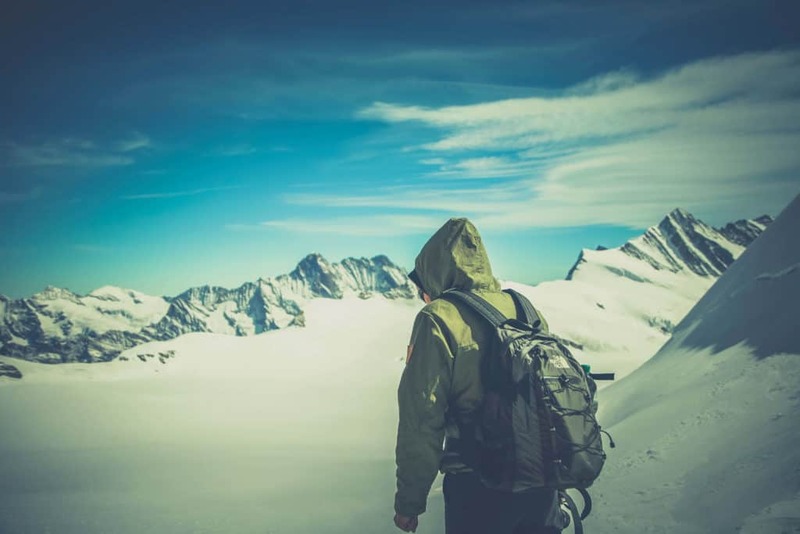 This guide works to prevent altitude related symptoms because it reverses vascular endothelial inflammation which increases the altitude tolerance. The guide tends to dwell at low oxygen levels with brief recoveries of oxygen. The recovery on oxygen resolves inflammation while the dwell on -O2 stimulates red blood cell production. This guide presumes that you are at altitude and are having altitude related discomfort. Your discomfort likely reflects inflammation from hypoxia. This article describes the model as it relates to oxygen partial pressure. If you are overly sensitive to altitude, this training, absent oxygen, can produce altitude-related symptoms. 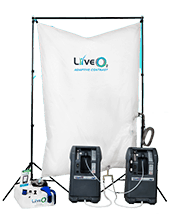 The oxygen cool-down creates an oxygen tide which repairs the altitude stress, but only after stimulating the body to prepare for high altitude. No common questions have been asked about this guide yet. Have a question? Contact support here.